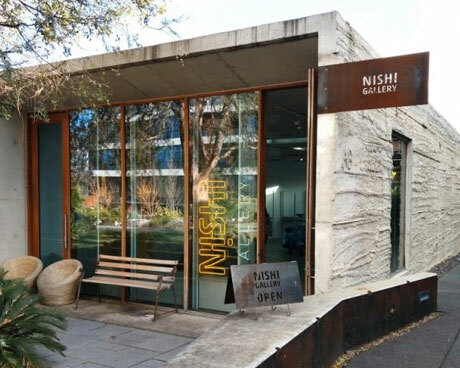 Odona leads the Flow Yoga classes at Nishi Gallery. The classes are suitable for all levels from beginners to athletes, pregnant ladies or people recovering from injuries. Odona will give options for gentle or dynamic practice throughout the class. 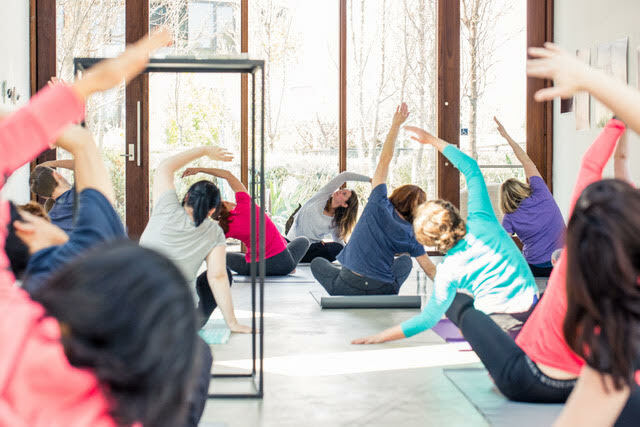 Nishi Yoga with Odona classes are complimentary for Ovolo Nishi guests.